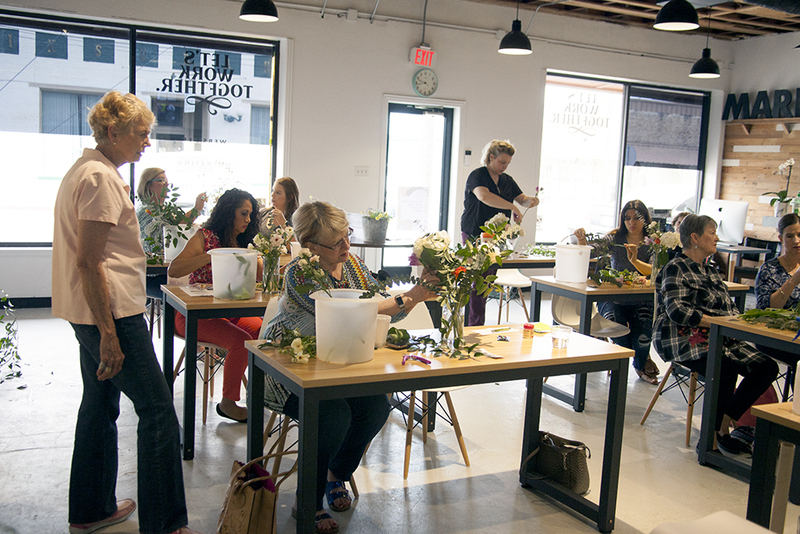 Floral Design Workshop at Marken — Marken Media Co.
Saturday we hosted our first floral design workshop at Marken. 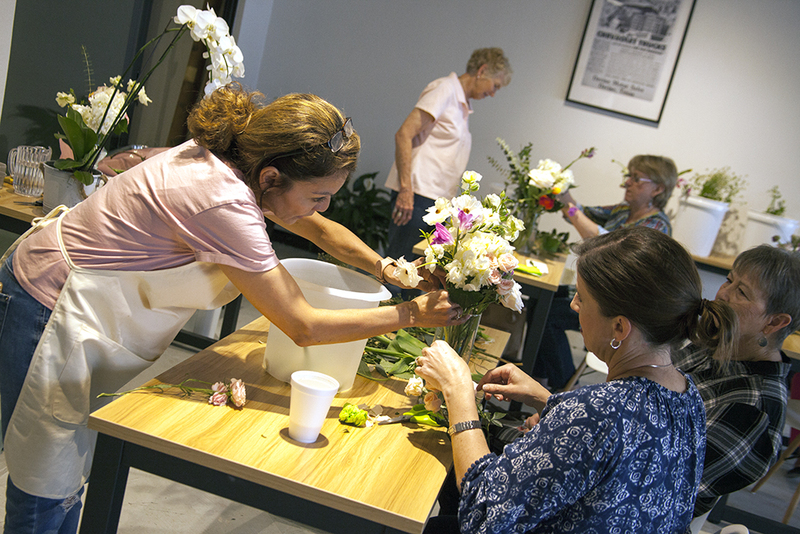 Connie from The Daydreamer’s Floral Design led our group in creating floral arrangements. 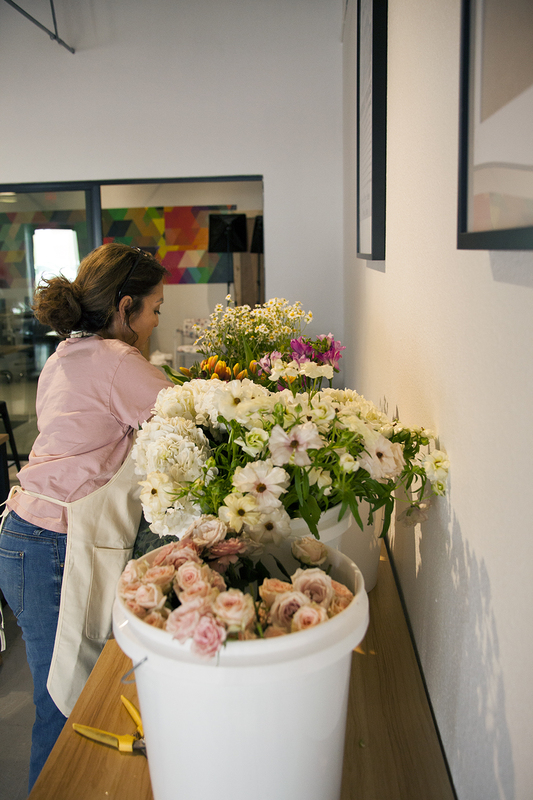 She also shared tips and tricks for extending the life of the flowers and reminded us when it comes to today’s arrangements - There are no rules! 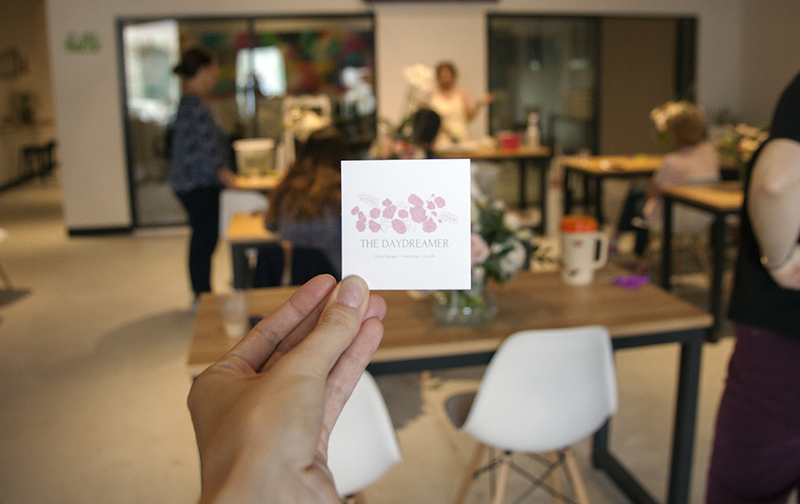 If you like it, go for it! 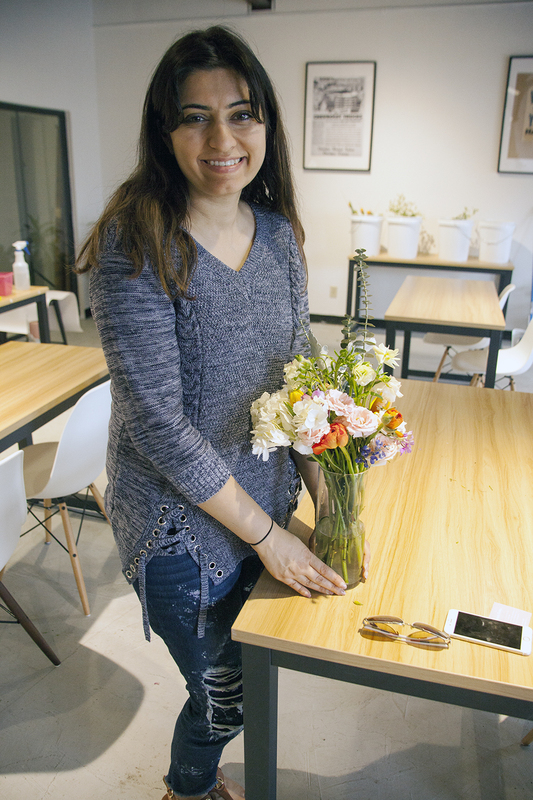 Create a corsage or small floral arrangement with your mom, or as a Mother’s Day surprise! Ticket information coming soon! Email me when tickets are available.